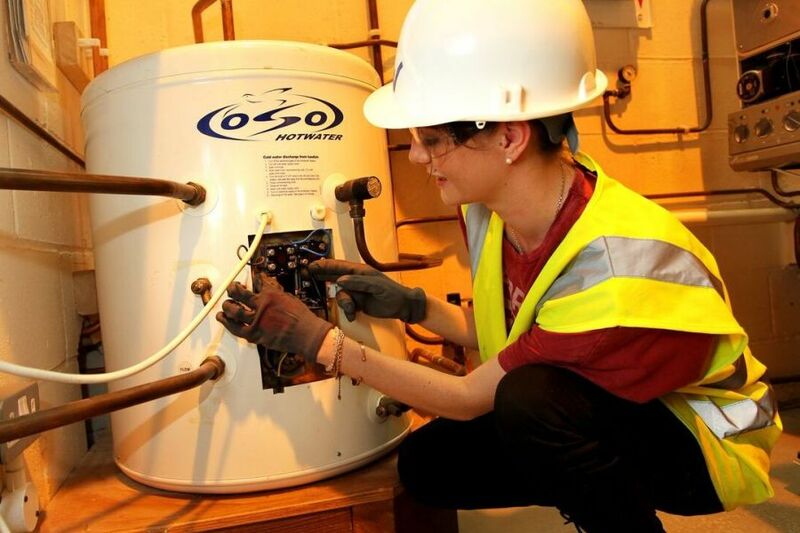 Short courses in water for experienced engineers, plus full plumbing apprenticeships. 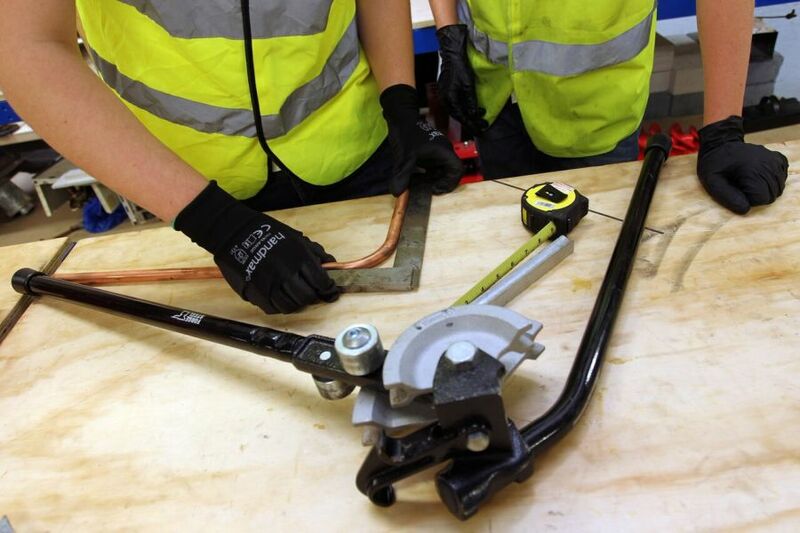 At Steve Willis Training Centres, we offer a range of short courses for those with experience in the plumbing industry. Our water trainers and assessors are all experienced engineers themselves and we have a fantastic reputation for fairness while assessing and getting the best from the candidates who come to us. The courses we offer are listed below. For more details about course dates and availability, and advice on which course might be right for you, please contact our sales consultants. This course is for experienced operatives who want to gain an industry recognised water regulations certificate.